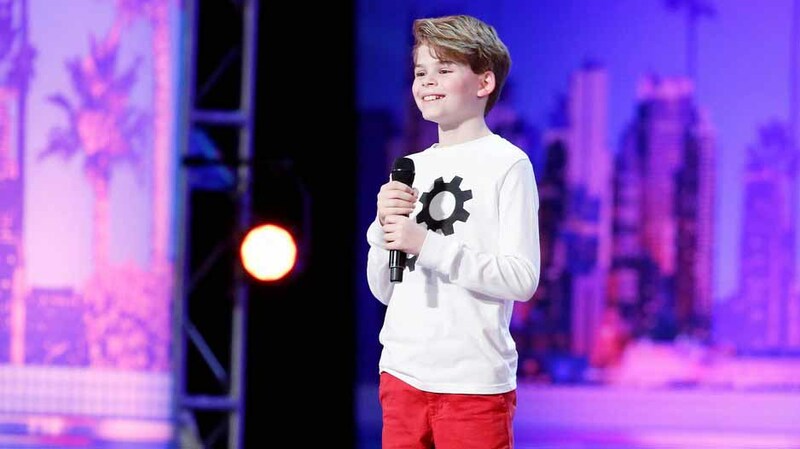 The 7th annual Heart of a Child benefit concert on April 28 will feature 13-year-old “America’s Got Talent” star Merrick Hanna from Encinitas. The annual concert is the premier showcase of San Diego’s young musical talent, and benefits Resounding Joy’s Ariana Miller Music with Heart Program that provides music therapy to patients at Rady Children’s Hospital. The concert will be held at the Irwin M Jacobs Qualcomm Hall, 5775 Morehouse Drive in San Diego. Food trucks will be on site at 5 p.m., doors open at 5:30 p.m. for refreshments and silent auction, and the concert begins at 7 p.m.
Tickets are available online at $25 for general admission and $100 with preferred seating and unlimited beverages.